Hello! This is a podcast about learning the programming language Rust—from scratch! Apart from this spiffy landing page, all the site content is built with Rust's own documentation tools. You can hear more about why I'm doing this in e000: Why Am I Here? And there's much more to come! All content licensed under a Creative Commons Attribution license: do whatever you like with this; just credit me! 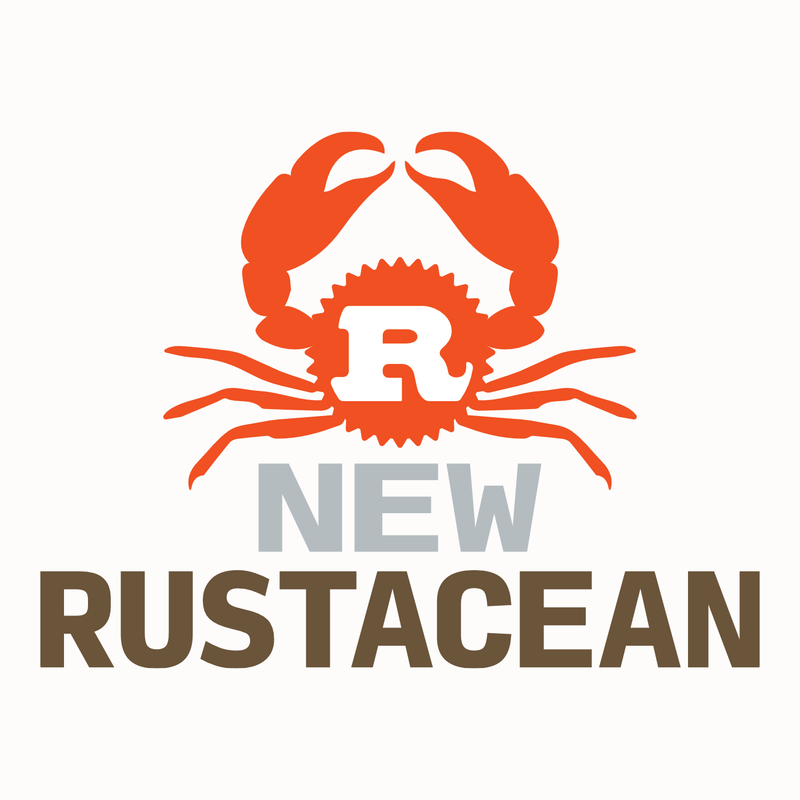 Rust documentation design belongs to the Rust language team, not me!